The next Open Studio sessions are schedule for next Tuesday, November 4, from 1-4pm with Mikki Tarantino and Wednesday, November 5 with Judith Becker from 5:30-8:30pm at the Berkeley Art Works, 116 North Queen Street in Martinsburg. A new addition to BAC’s roster of instructors, Mikkey moved from oils to watercolor and has studied with passion ever since, developing a realistic style that exhibits strong drawing and strong color choices. 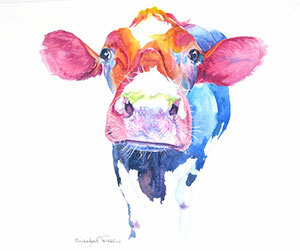 She is an elected member of the Garden State Watercolor Society, The New Jersey Watercolor Society and the Baltimore Watercolor Society. The American Artist Watercolor Magazine selected Mikkey as one of ‘Twenty Emerging Artists’ in their Fall 2007 publication. Her website is mikkeyart.com. Fee $25 paid at the beginning of the session. Pre-registration is not required. 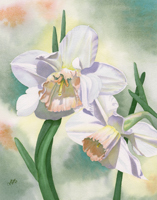 Judith Becker is an experienced artist with dual degrees in design and education. She has recently moved to the Eastern Panhandle, but previously taught a variety of classes in Garrett County, Maryland. Judith specializes in painting with colored pencils, pastels and watercolors and often mixes her media for unusual effects. Her subjects mostly are botanicals and scenes from her travels. Her popular classes cover many art techniques targeted for both the beginner and the more experienced painter. 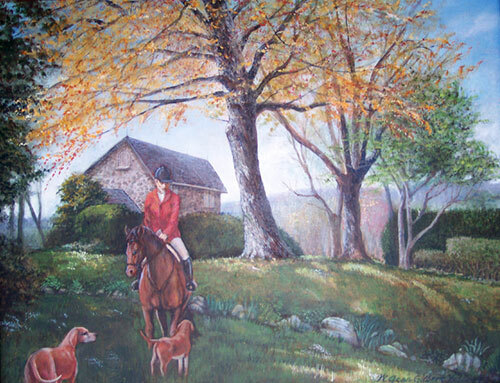 Jean Kellogg is an award-winning regional fine and commercial artist, art instructor for arts organizations, and for county and state continuing education programs; also an illustrator, writer and artisan. She works in a wide variety of media, such as Prismacolors, charcoal, conte’, oil & acrylic paints, and mixed media; she also creates toys, costume jewelry, textile goods and other crafts which are marketed locally through various venues.